New additional package for automotive and industrial oils - 60 L (liters) kegs introduced and available to order. 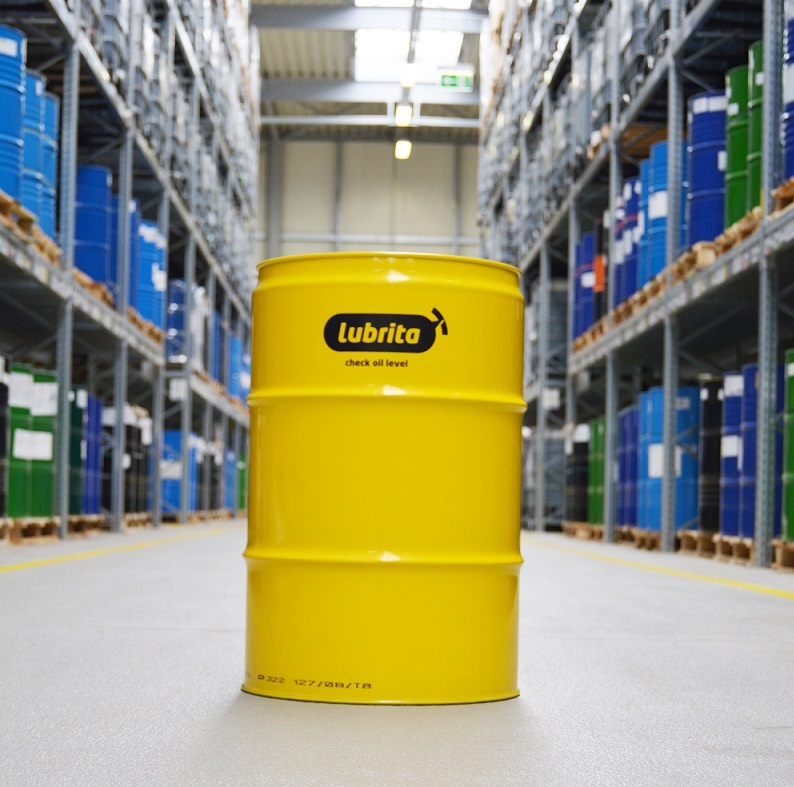 Proud to announce that 60 L package available for Lubrita Distributors worldwide! We do our best to help and support our business partners in different markets.